Is the idea of an independent third sector still relevant? Ahead of the #ARNOVA16 conference, authors Valerie Egdell and Matthew Dutton discuss third sector organisations’ struggle for independence and how this struggle affects the delivery of the various services that these organisations provide. Government outsourcing of public services through competitive tendering has created significant new opportunities for third sector organisations to expand the range of actions they undertake but has also threatened their independence. The third sector is a trusted partner because of its independence of purpose, voice and action. The third sector itself values its independence from political influence in representing the needs of service users. However, does the third sector’s role in the delivery of government funded services compromise its independence? Is the idea of an independent third sector still relevant? The Association for Research on Nonprofit Organisations and Voluntary Action (ARNOVA) is meeting in Washington, D.C., 17-19 November 2016. 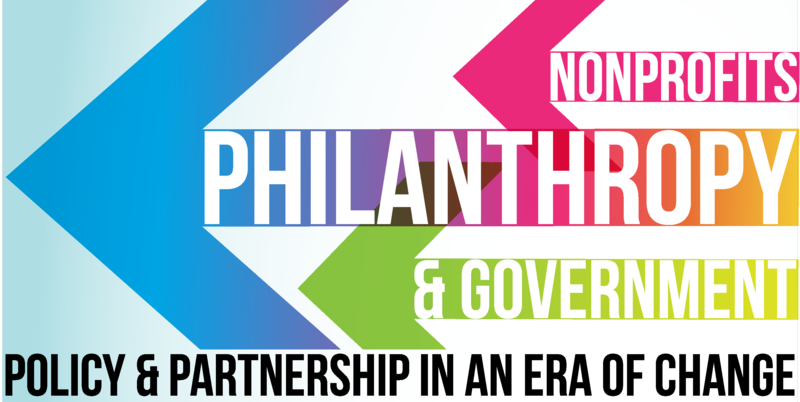 This year’s conference focuses on policy and partnerships between the non-profit and philanthropic sectors and government in an era of change. 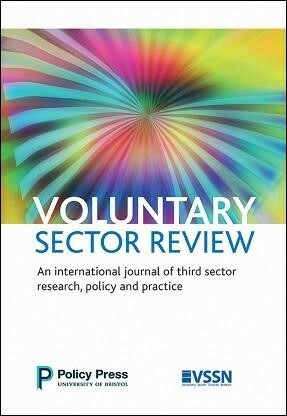 Why not get in the mood with a free article collection from Voluntary Sector Review? The below articles are free to access and download 13-24 November 2016. Interested in Voluntary Sector Review? Submit your article to the journal or consult the instructions for authors. Ask your librarian to sign up for a free institutional trial. Sign up to the newsletter for journal news and free content. Follow the journal on Twitter @VSRjournal. 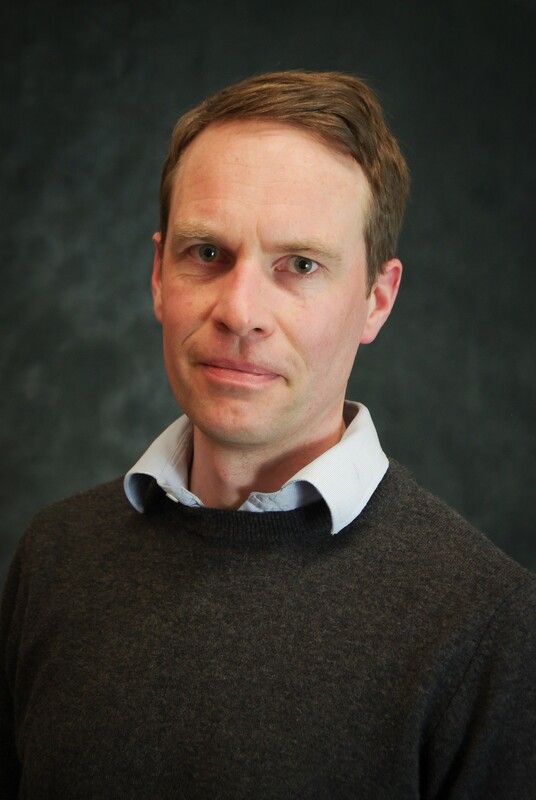 In their new book, James Rees and David Mullins look at the role of the third sector in different public service fields. Since the shock result of the EU Referendum we have entered a period of post-Brexit uncertainty for public services and the third sector. Clearly Theresa May’s government is preoccupied with one very big issue – Brexit – and there seem currently to be no ‘big bang’ flagship programmes for public service reform (although it is important to acknowledge the remains of the children’s social care reforms since May became PM. The legislation is still going through parliament, and it will have significant implications including for the third sector.). There are many forms that contemporary active citizenship can take. It can be an expression of civic and civil commitment as well as a form of activism. Similarly, volunteering can be an expression of active citizenship in each of these forms. For example, membership of local council committees is a form of civic commitment; helping out in a community centre is a form of civil commitment and organising a protest march involves the activist form of active citizenship. Volunteering plays an important role in generating social capital through these different ways of participating in society. The newly elected Coalition government has announced an eye-watering austerity budget, with more detail of cuts to come. Similar moves are being made by governments across the developed world. Alongside this fiscal retrenchment the Coalition wants to initiate a debate about the role of the state. Are public sector activities better located in the private or third sectors? We will have to wait to see quite what this means in practice. Will the state disengage completely from whole areas of activity? Or is it a question of pushing provision out of the public sector, with government continuing to fund services and exert strong regulatory control? Such a rethink could present opportunities for third sector organisations. But it can also present significant challenges. 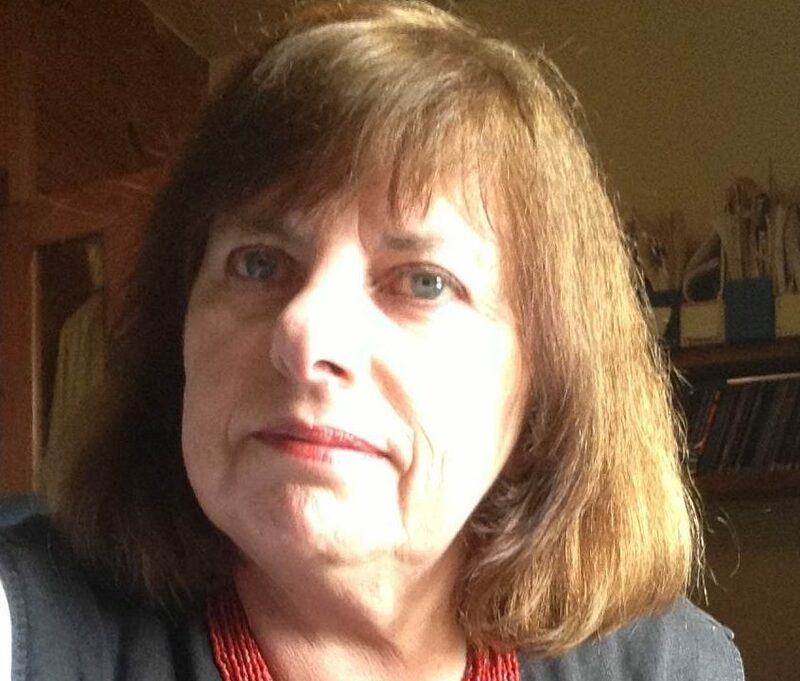 Ann Nevile’s forthcoming paper in Policy & Politics provides a timely reminder of the potential tensions between output legitimacy – value for money services – and normative legitimacy – values and community connectedness – that government seeks from third sector providers. 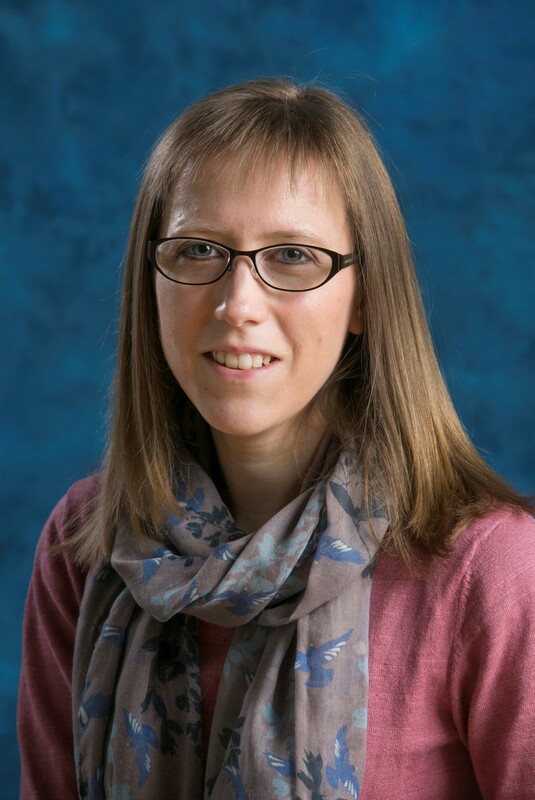 Her research reaffirms that the most important strategy for maintaining normative legitimacy is retaining a mixed funding base, even though the transaction costs associated with doing so are considerable. This strategy also helps maintain organisational flexibility and innovation. We are only just beginning what could turn out to be a significant transformation of the welfare mix. Recognising the complex competing pressures and accountabilities facing third sector organisations will be a vital part of the debate. Nevile, A. (2010) Drifting or holding firm? Public funding and the values of third sector organisations, Policy & Politics, advanced access.